Real Estate Investor Lead Machine: New Website Templates! 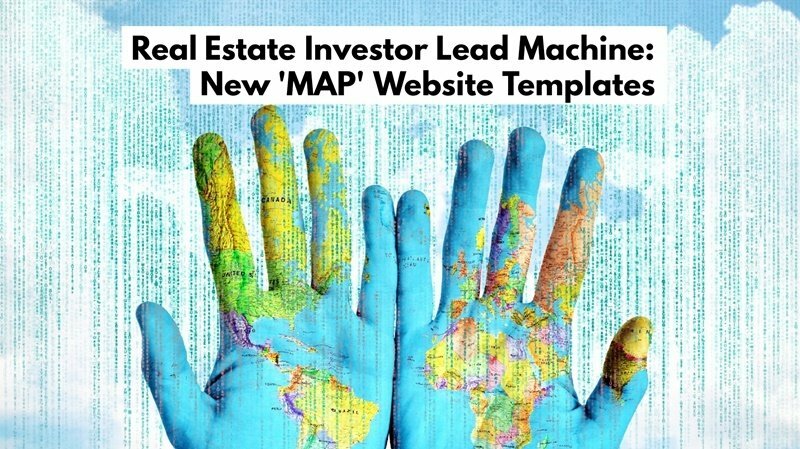 Hey, have you seen our shiny, new ‘MAP’ website template inside the Investor Lead Machine? Nah, ’cause this is our official big reveal about it! I recently shared in my blog post Investor Lead Machine—An Honest Confession about these nifty little web pages I’d made a few years ago, and how they became like “magnets” in helping my real estate operations to attract the leads I needed to level-up my game. 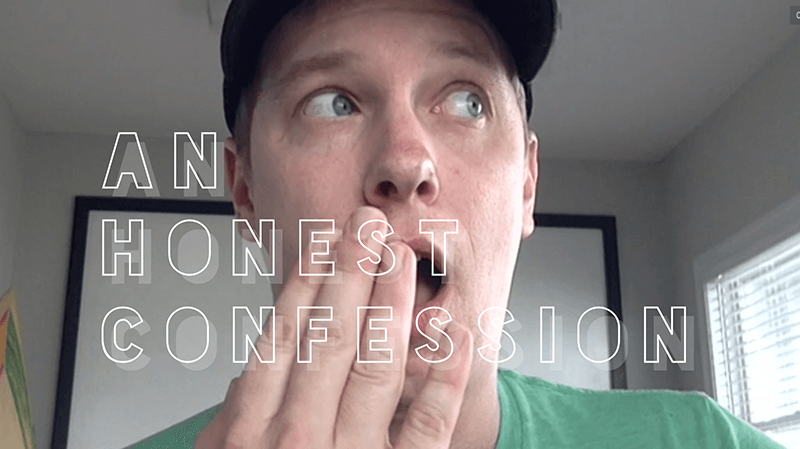 Over time these websites and emails gave me kind of a leading edge over my competition. 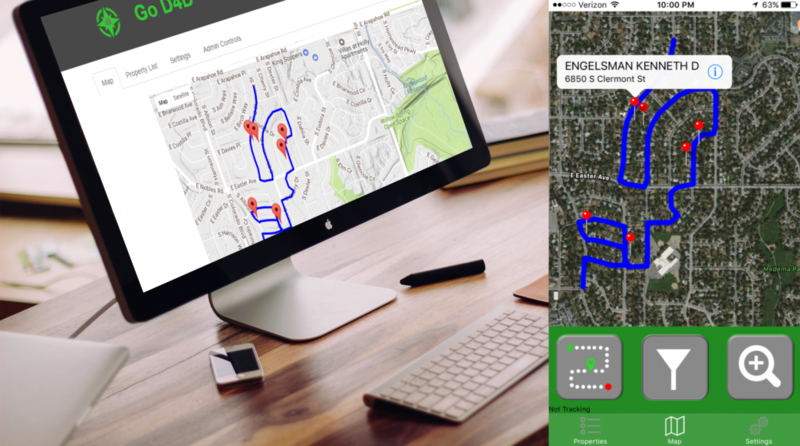 A few months ago, I was invited to test-drive and review an app called the Drive Buy REI app, and I was impressed. To me, it take a time-tested deal-getting method, and makes it simpler, easier and awesomer to do. Just driving neighborhoods looking for possibly distressed properties. Writing addresses on a big, yellow legal pad. Looking up tax records for all of them when I got home. Then printing & mailing one-off letters to all of them. It was a time-consuming process, but the ROI was definitely there. With an array of leading edge way investors are landing deals today—SEO, Facebook, PPC, etc.—the old tried and true driving for dollars might seem outpaced. But the truth is, it still works and works quite well—but in the age of iphones, Androids , social media and push-button ease, it’s not getting any love anymore. Until the Drive Buy REI app, that is. Sometimes you just stumble on things like that, sometimes you get struck with the idea to just make it yourself. 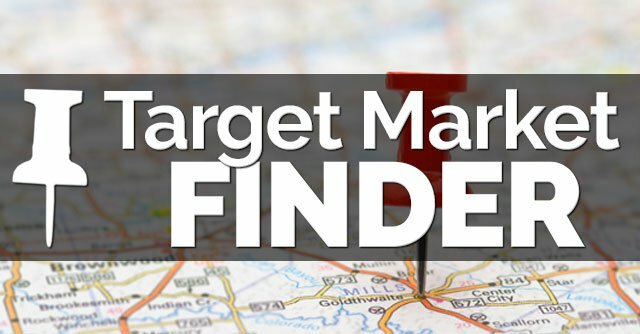 That was me and Patrick when we first imagined Target Market Finder—a snappy, little in-house tool that would help us easily zero right in on perfect target real estate markets for our deals in no-time flat. 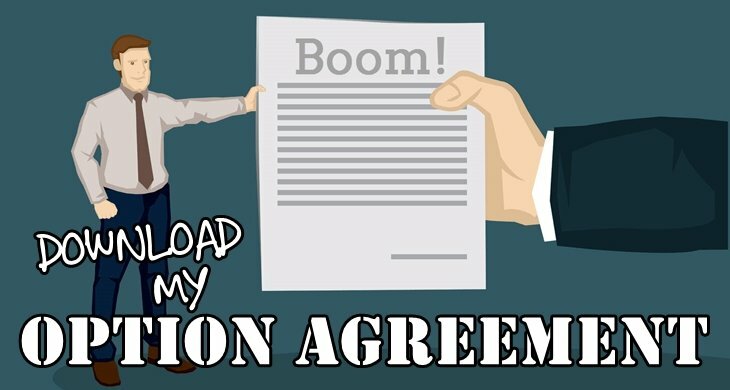 August 2017 (eRelease) – AwesomeREI.com is thrilled to announce Abandoned Profits for real estate investors, marrying (i) a leading-edge training program showing investors exactly how to find and profit from ‘off-market hidden gems’ with (ii) exclusive, in-house ‘smart tools’ to simplify and accelerate market research, deal funding, cash buyers and more. In 2016, the acclaimed Abandoned House Secrets training program was first released, in partnership with 17-year Florida real estate investors Sean and Tracey Flanagan—a comprehensive, step-by-step ‘blueprint’ of unique tactics and strategies for systematically taking down high-profit abandoned properties. Their full clever-yet-simple system was carefully detailed and shared with real estate investors interested in learning how to duplicate their business and tap into abandoned properties as a consistent source of profits. How do I quickly find cash buyers for abandoned properties I want to quick-flip? How do I find private lenders (or hard money lenders) for abandoned houses I want to close on? Introducing awesome new training for real estate investors on how to routinely turn abandoned houses into money in the bank in any market. 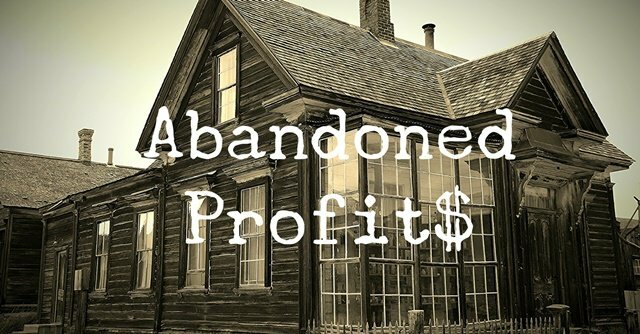 (eRelease) – AwesomeREI.com is thrilled to introduce a groundbreaking, new training program that teaches real estate investors how to systematically find and profit big from abandoned houses, regardless of location, experience or market conditions. 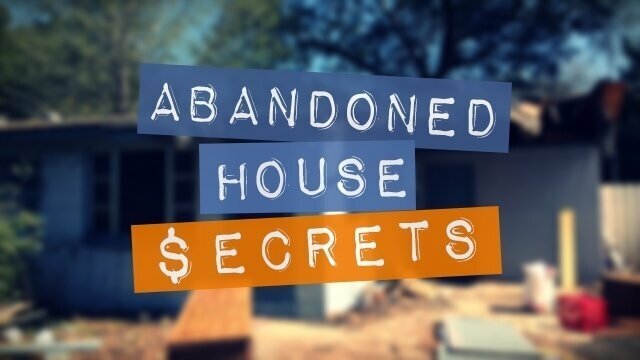 Abandoned House Secrets was developed in partnership with 16-year Florida real estate investors Sean and Tracey Flanagan, and serves as a comprehensive, step-by-step ‘blueprint’ of all the unique tactics and strategies they’ve been using to systematically take down high-profit abandoned house deals for more than a decade now. 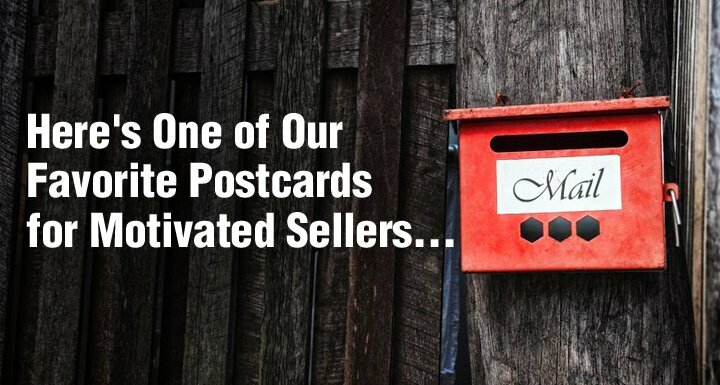 Their entire creative-yet-simple system has been carefully documented, recorded and served up on a silver platter for any real estate investors who want to follow in their footsteps and crush it with abandoned houses. Introducing awesome new time-saving, lead generating software for real estate investors. January 2016 (eRelease) – AwesomeREI.com is super-pumped to announce our latest and greatest real estate investing tool: 1-Minute Leads. With this innovative, cloud-based software, investors can now forgo the normally arduous and time-consuming process of manually searching, sifting, and zeroing in on key business leads. 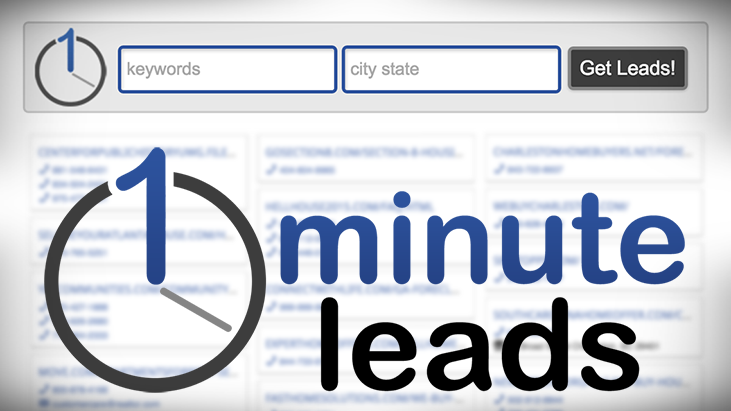 1-Minute Leads does the heavy lifting by providing extremely targeted leads lightning fast. One Minute Leads is a quick and easy tool every investor will want in their arsenal. 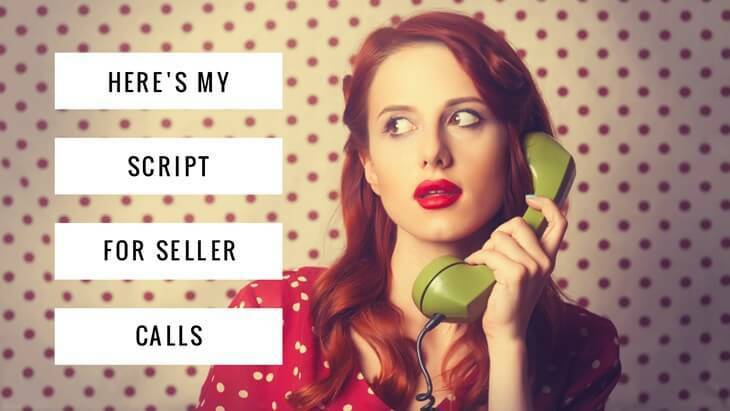 We’ve taken the tedious, manual process of finding leads such as wholesalers, cash buyers, hard money lenders and even team members and automated it with just a few keystrokes and a mouse click. (You’re welcome, investors!) 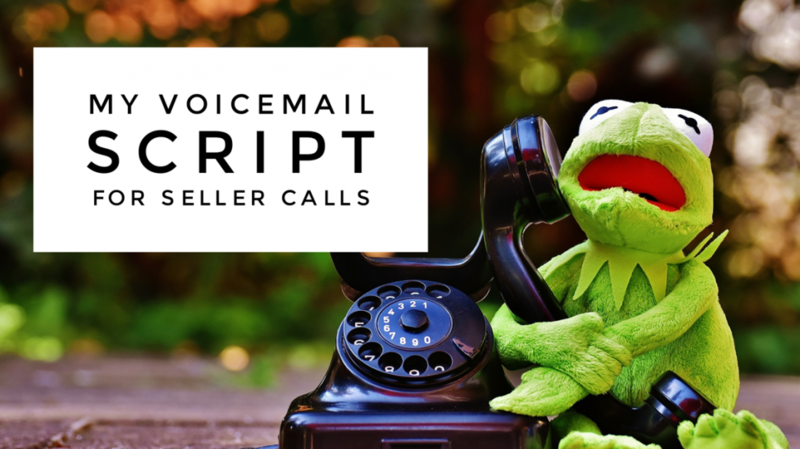 It’s now the simplest, easiest and awesomest way to generate leads – faster than a knife fight in a phone booth.